The modern building stands on one of the plots owned by the family. On the 9000 square meter property, the production building takes up about 1000 square meters and is divided into two floors. The ground floor is dedicated to vinification, bottling, packing and administrative office and about 200 square meters is a loft area with a tasting room that looks out over the winery’s ground floor. In the north part of the cellar, there is an island with hot exhaust for crushing the grapes, the stem crusher, a soft presser and the heat exchanger to bring down the temperature of the crushed grapes. 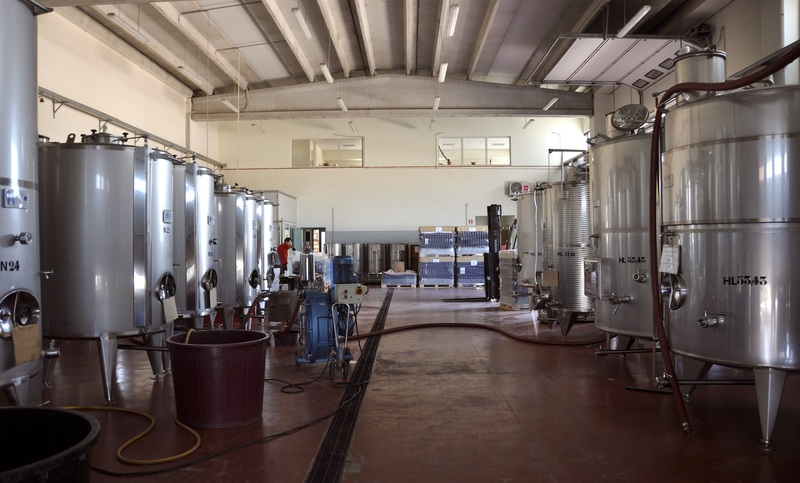 The main part of the winery holds insulated stainless steel storage containers for fermenting at controlled temperatures using a wine cellar cooling unit. There is also a laboratory for enological analyses to monitor all stages of production at the winery. The cellar is divided into three areas. One for the aging of quality red wines in barriques made from French oak and wooden casks of 400 and 500 liters. There is also a storage area for bottles and a warehouse space for packaging. The winery also has a shop where customers can buy our products on site. … on the 9000 square meter property, the production building takes up about 1000 square meters and is divided into two floors. 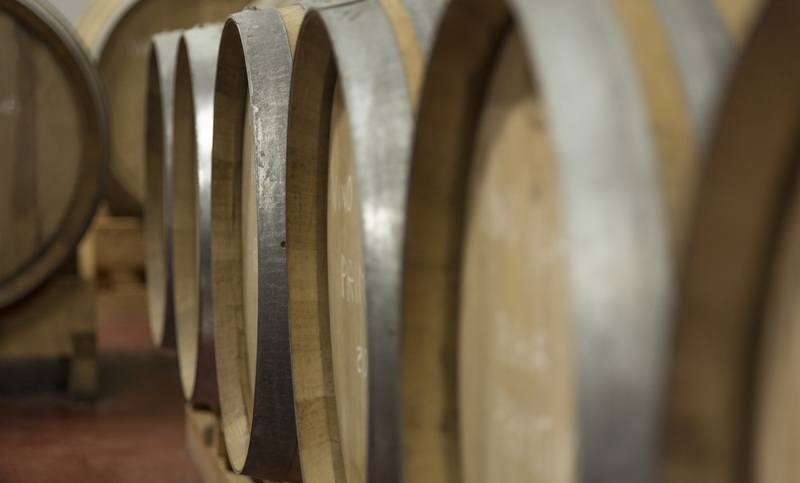 …one for the aging of quality red wines in barriques made from French oak and wooden casks of 400 and 500 liters. …a shop where customers can buy our products on site. The Ariano Winery offers the opportunity to visit the winery with wine tasting combined with typical local products.